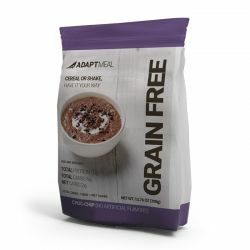 CEREAL OR SHAKE, HAVE IT YOUR WAY! 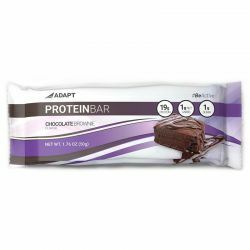 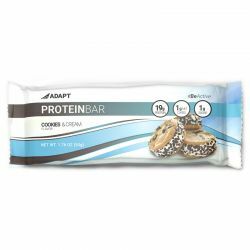 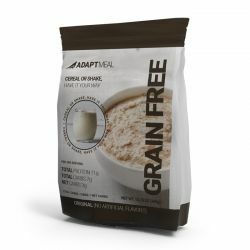 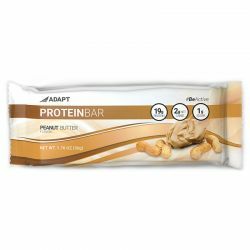 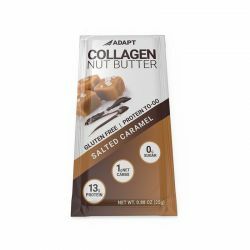 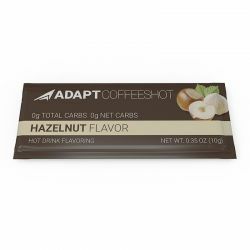 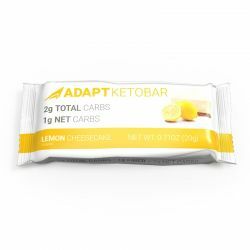 The Adapt Keto bar is a specialized product - (high in healthy fats and moderate in protein). 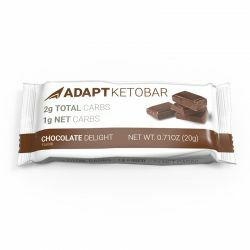 They are not your typical bar size as we do NOT use chemical preservatives. 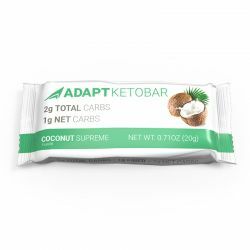 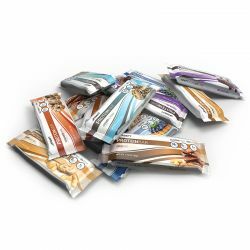 They are 20g MINI bars, (extremely nutrient dense and satiating) due to the great MCT & Coconut Oils. 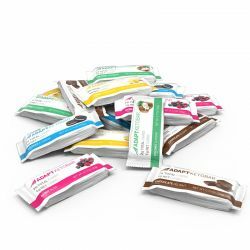 If you have not purchased this product and are dying to try it out, we recommend you purchase the 5 flavor "variety pack" first. 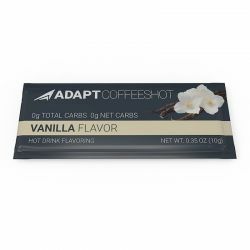 All orders for Alaska needs to be emailed to support@adaptyourlife.com. Or you can use the order form by clicking here.